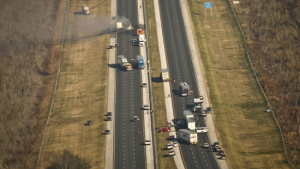 Vehicle Accident Law is one the areas of focus for the Law Office of Daniel L. Hightower, P.A., Attorney. Below are a few of our frequently asked questions regarding Auto Accident Law. Who will pay to fix the damage to my vehicle? That depends on what type of insurance coverage you have or the insurance coverage of the person that caused the accident. 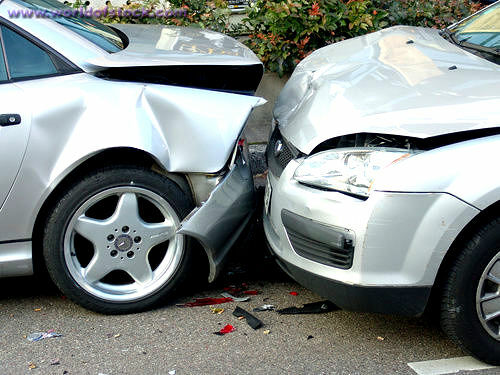 Call the other driver’s insurance company and request that your car be fixed. Only discuss property damage issues with them. 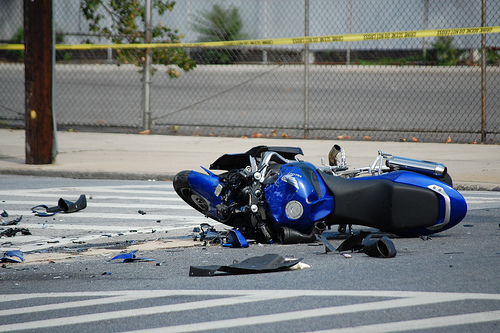 Do not give any statements or discuss how the accident happened or your injuries. Check your policy to see whether you have rental car coverage, towing and what deductibles apply. It may be in your best interest to retain the services of a lawyer with experience in handling auto accident claims as they are familiar with the terms of different insurance policies and regularly negotiate the resolution of property damage claims with many different insurance companies. The insurance company wants to take my recorded statement. What is that? We do not recommend that you give a recorded statement to anyone, other than your own insurance carrier. Many insurance policies require the insured (you) to “cooperate” with their investigation of the accident. This recording can and will be used as evidence against you if you pursue a claim regarding your accident, therefore, we would advise you obtain legal counsel before giving any such statement. 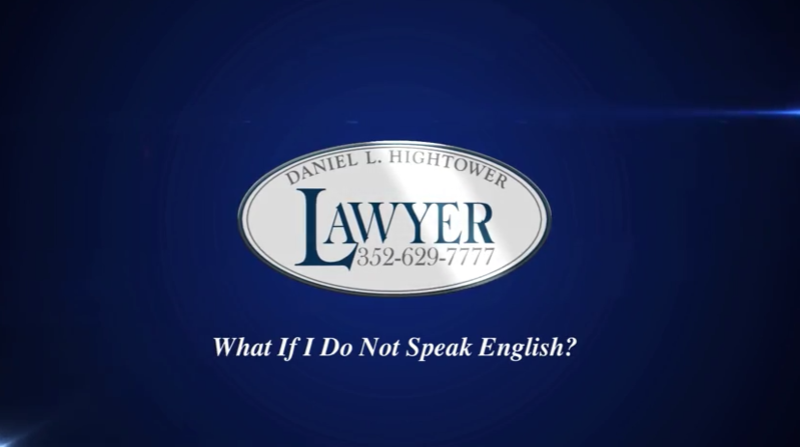 If you are in need of a Accident Attorney in Ocala, Florida, please contact Daniel L. Hightower today at 352-629-7777.